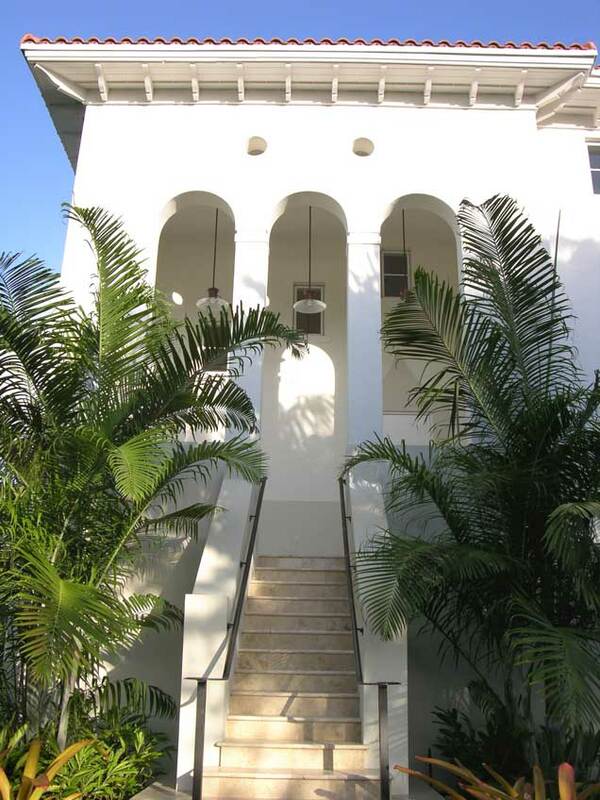 A luxury waterfront residence in Coral Gables, situated on a canal leading directly to Biscayne Bay. This project consist of a three story 5,000 sq. ft. residence, with exterior loggias overlooking the canal and an entertainment and pool deck.